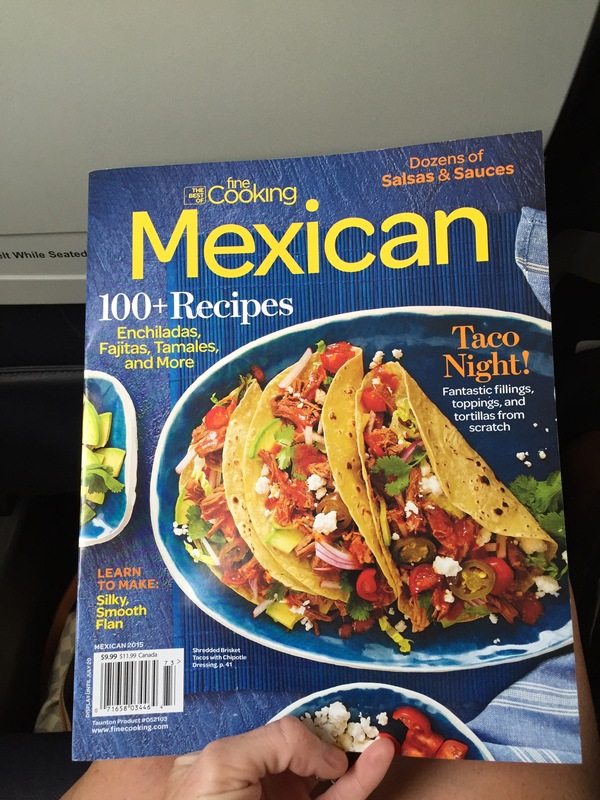 Last summer while sitting at the airport in San Antonio, Texas I picked up a copy of The Best of Fine Cookings Mexican Recipes. 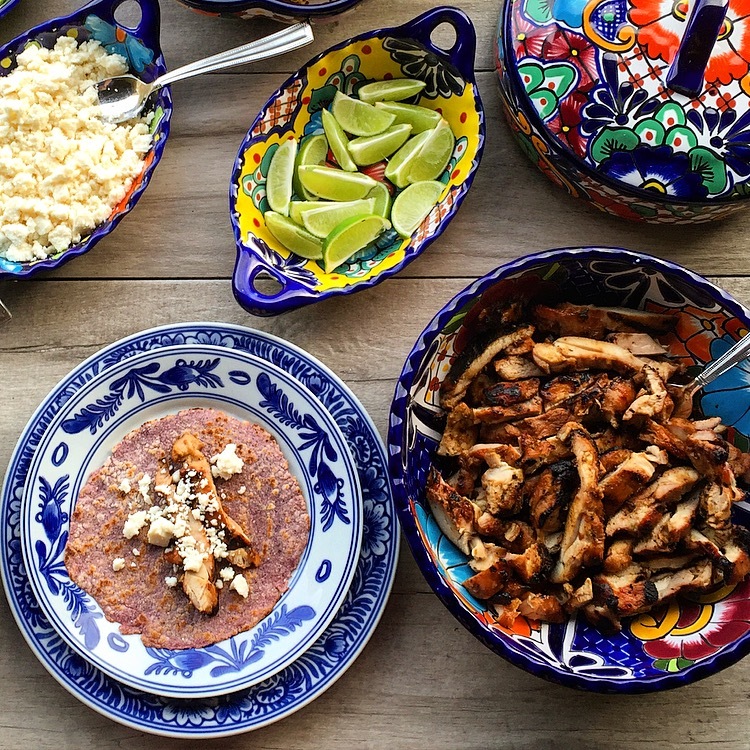 While flipping through the pages on our way to LAX I found a recipe for Grilled Tamarind Chicken Tacos. 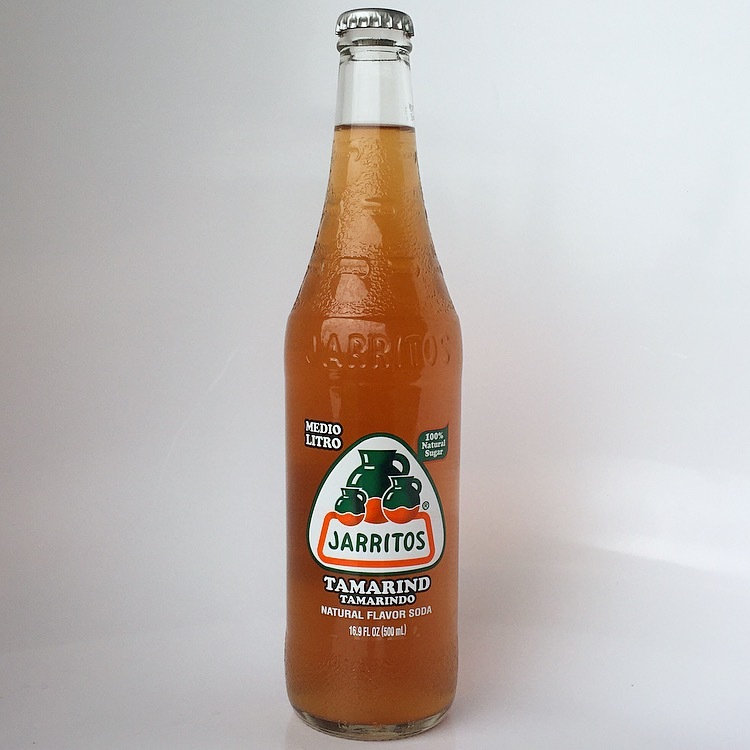 My mouth was instantly watering because I could only imagine the flavor the tangy tamarind soda added to the chicken marinade. The recipe was put on my list of must make as soon as possible list. 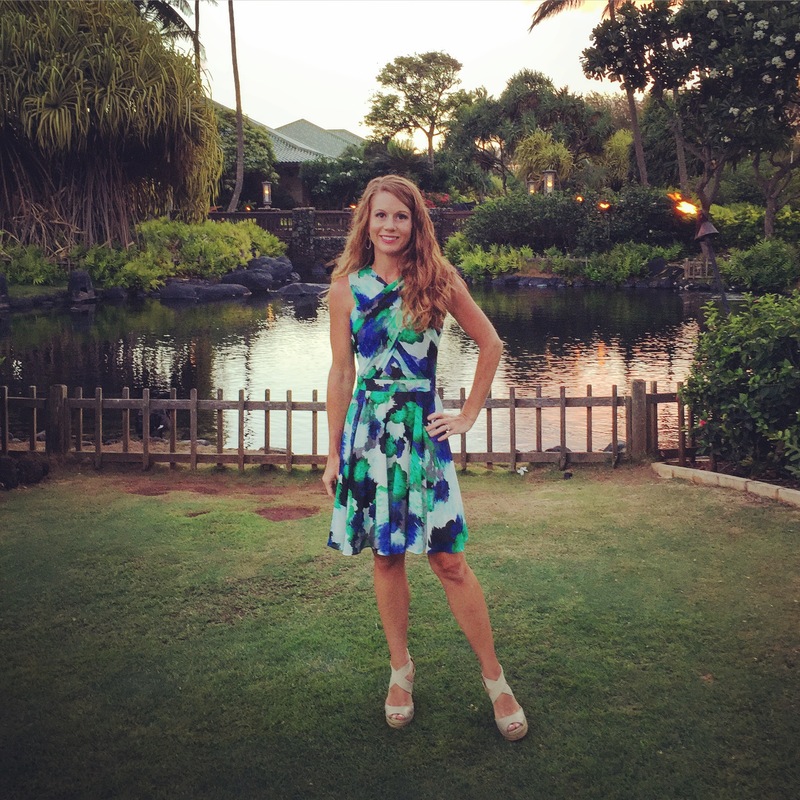 Then we went on vacation and 2 weeks later I returned home and had Hawaii on the mind. Then two weeks ago I came across this recipe again while flipping through the same magazine and went to the store immediately. The next evening these Grilled Tamarind Chicken Tacos were dinner on the patio. I changed up the original recipe by adding some extra spices… Chipotle Chile powder, Cumin, Onion Powder, Smoked Paprika, Grated Fresh Garlic (instead of crushed garlic) and Lime Zest. 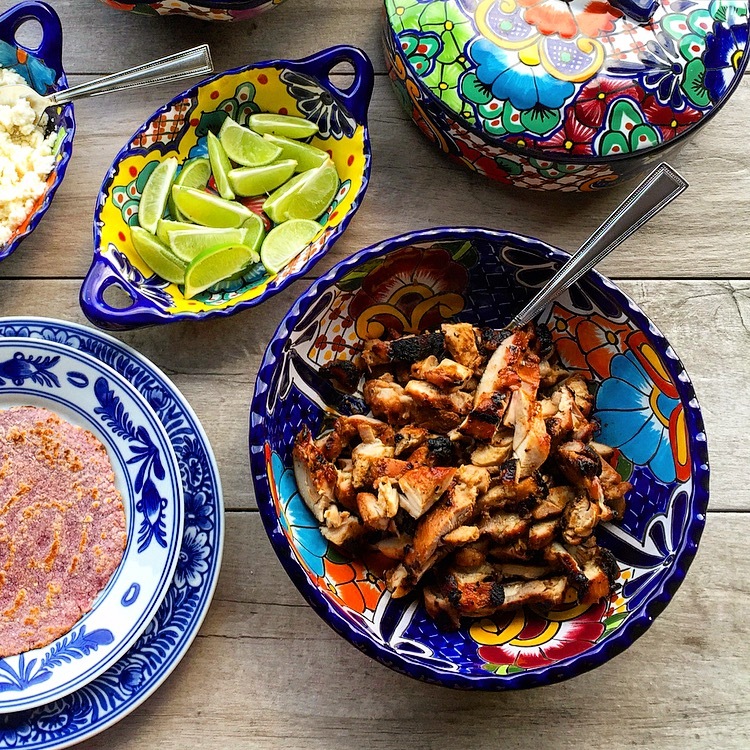 The next night I set up a taco bar and grilled up the tamarind chicken for the husband and a friend. This was the BEST grilled chicken I’ve EVER made. Between three people and the mountain of chicken there was not a single strip of left. In a large bowl toss the chicken with the spices, lime zest and grated garlic. Add in the soy sauce and the tamarind soda. Cover and marinate the chicken for at least 4 hours and up to 24 hours. 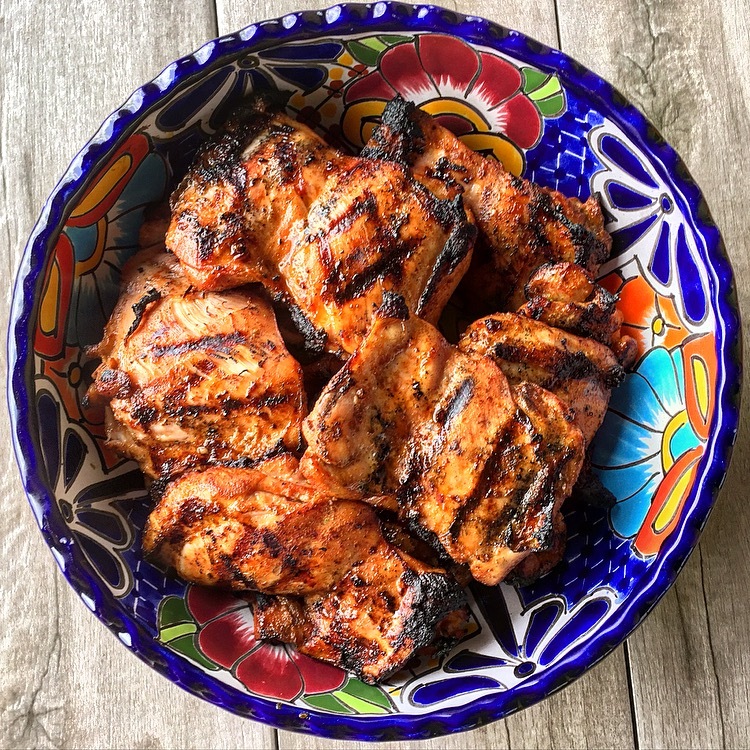 Preheat a grill to medium-high heat and oil the grates so the chicken doesn’t stick. Grill the chicken until completely cooked through, about 10 minutes, turning a couple of times. Transfer the chicken to a platter and squeeze the juice of the zested lime over the top of the hot chicken. Cover with foil allow the chicken to rest for 10 minutes. Slice the chicken into strips and serve. Fabulous recipe and photos, thank you for sharing! Oh my goodness Mel, what a beautiful feast!! I’ll have to try these tacos, I’m pretty sure our local store that caters to the Mexican community has that soda, but I’ll have to look next time I am there. I hope you try the tacos!! If looking for the soda it will not be on the soda aisle but it’s on the Mexican Food aisle. Well, at least that’s where its at in Texas. It’s actually a pretty tasty soda. 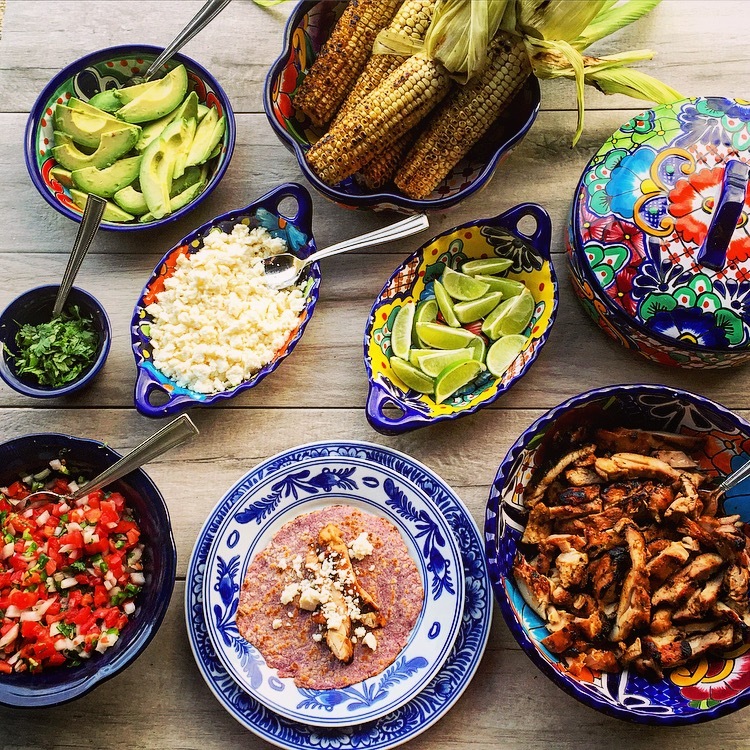 So many good Mexican recipes this week Melody!! It’s our favorite– we eat something on a tortilla 2 or 3 times a week! And I love, love your brilliant colorful dishes! We love tortillas too. In fact, you will almost never find a loaf of bread in this house just tortillas. As for the dishes they have all come from trips to Mexico (you should see my suitcase on the way home) and the most recent piece was the tortilla warmer. Mexican pottery is the best because it’s practically indestructible. I have never heard of a tortilla warmer! I just stick a couple in the toaster oven. Or if we have a crowd, wrap them in foil and set them in the oven… This sounds like something I need to have! thanks Melody! Looks great! What’s soy sauce doing in a Mexican recipe? Any idea what the original ingredient might be? That was my initial reaction too “Umm soy sauce ??”. But that is what the original recipe called for so I went with it. Hope you are well and it was good to hear from you!! Mexican food for breakfast is the best!! 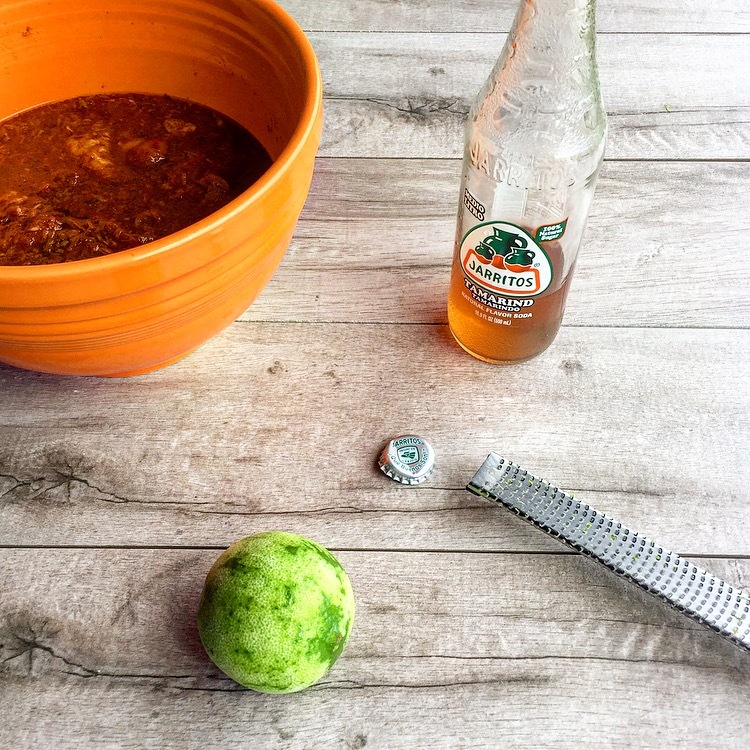 Melody this looks like an amazing feast – thank you so much for sharing at Fiesta Friday 🙂 I’ve never seen Tamarind Soda here but I’m guessing I could mix up something similar for my boys? I’m sure they would love this chicken and I might just have to try a tofu version myself!